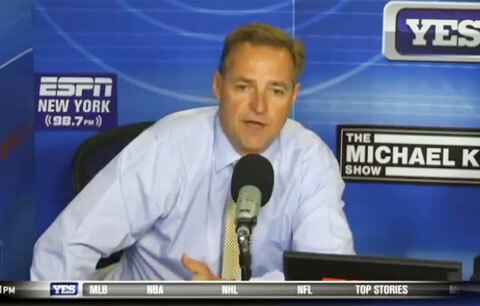 Watch Al Leiter speaking about the 2015 Subway Series between the Yankees & Mets. Al Leiter is a MLB retired pitcher who played for the Toronto Blue Jays, Florida Marlins & New York Mets. He is now a broadcaster for MLB Network and the YES Network. Playing Field Promotions is a booking agent for motivational sports speakers and celebrities. If you would like to book baseball speakers or MLB stars like Al Leiter for a speaking engagement, personal appearance or special event, you can request Al Leiter agent and speaker information from PFP Sports & Celebrity Talent or call 800.966.1380.